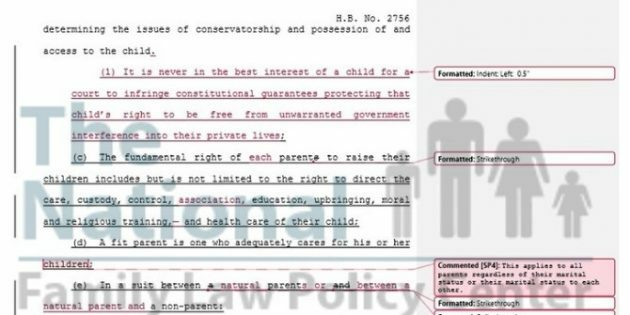 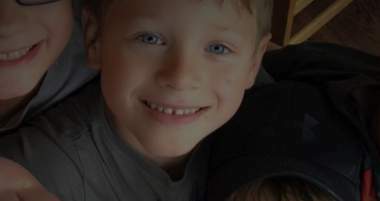 Texas is leading the states with protection of parental rights proposed bills for 2019! 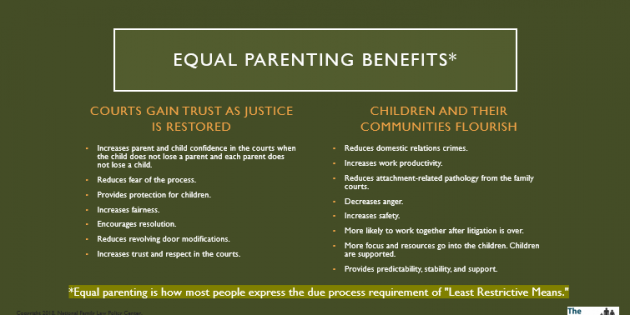 Judge in Texas Says “Best Interest” is Limited by Federal Case Law! 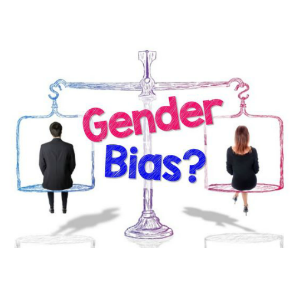 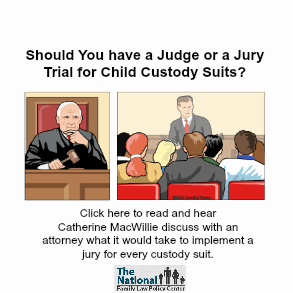 Should a Jury be Required in Family Law Cases? 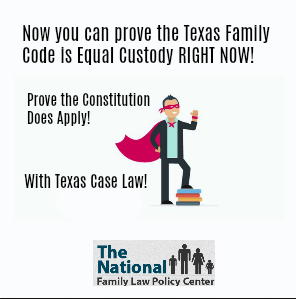 How do You Get Equal Custody in Texas? 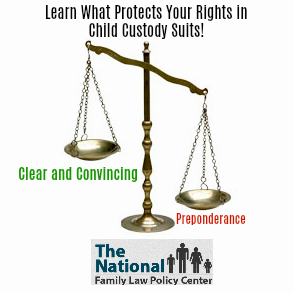 Your participation can help shape Family Law policy nation wide.